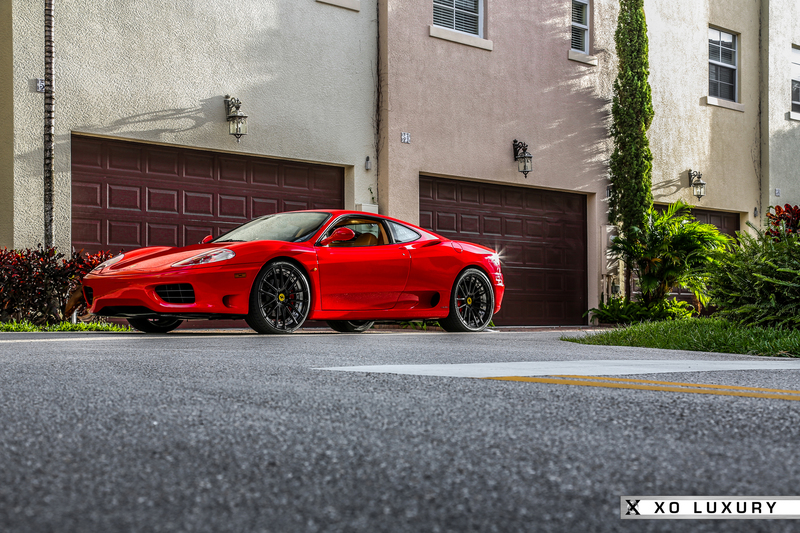 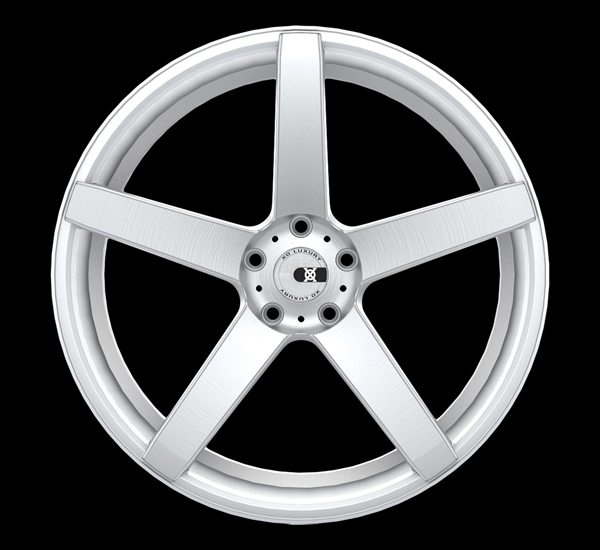 XO Luxury Wheels is a division of Good Roads Auto Systems a family-owned and -operated company since 1982 in Fort Lauderdale, Florida. 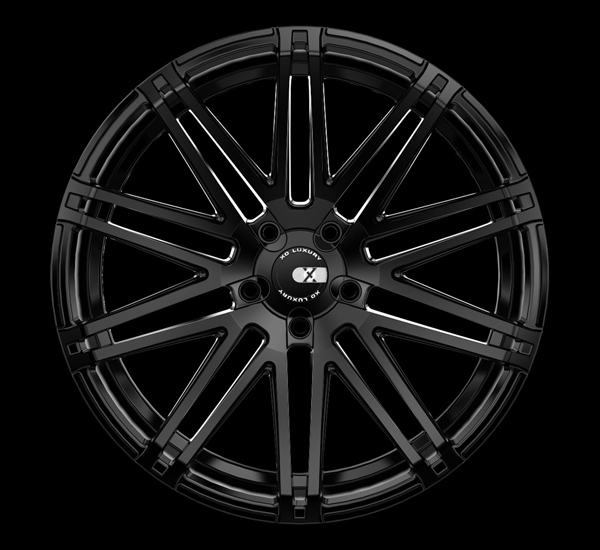 XO Luxury Wheels is an exclusive luxury brand catered towards even the most sophisticated consumer, backed by a long heritage of experience with trend-oriented designs and an eye for innovation. 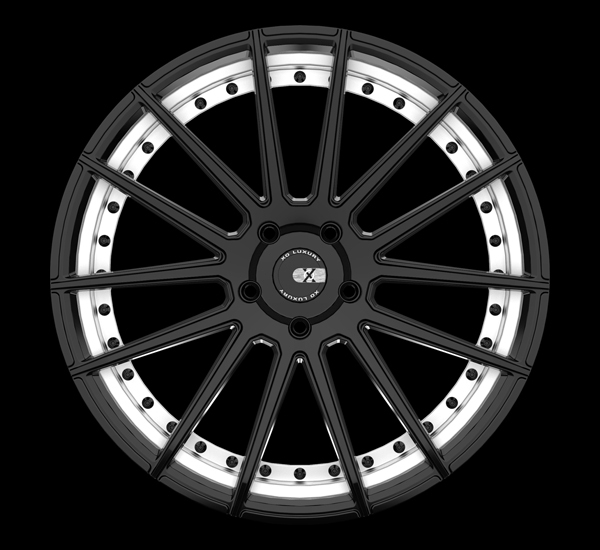 The XO brand comes in 20" and 22" vehicle-specific staggered fitments with multiple concaved wheel designs that fit vehicle offset ranges from +15 all the way up to +55. 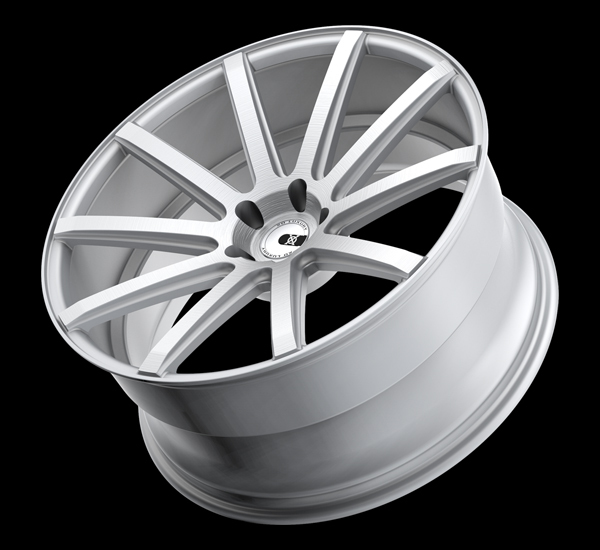 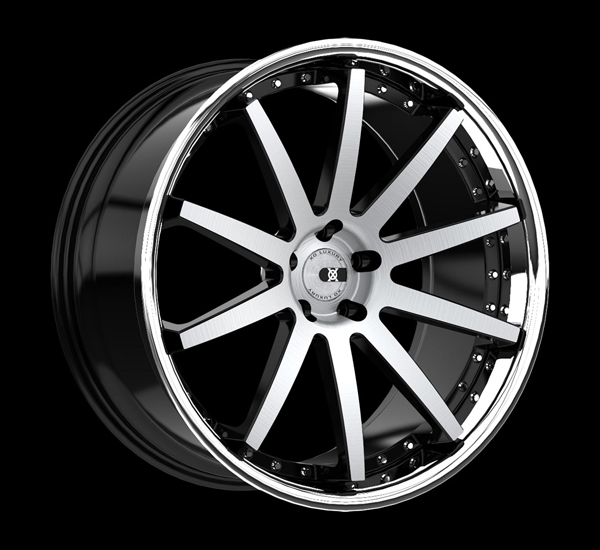 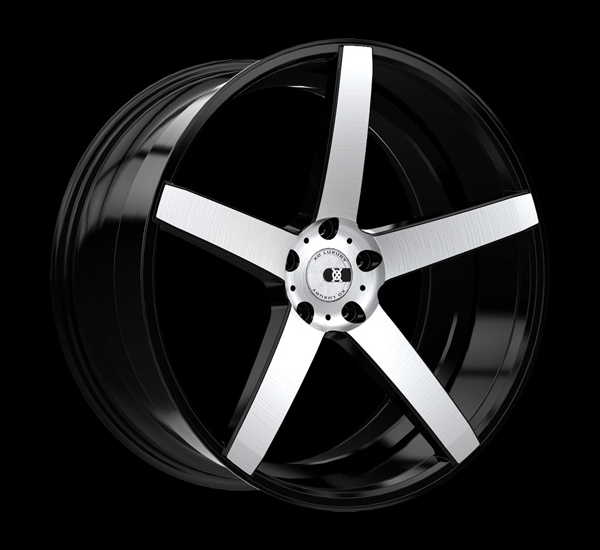 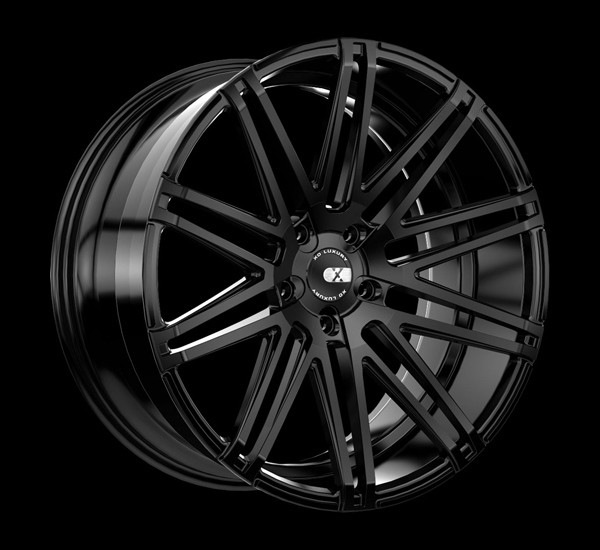 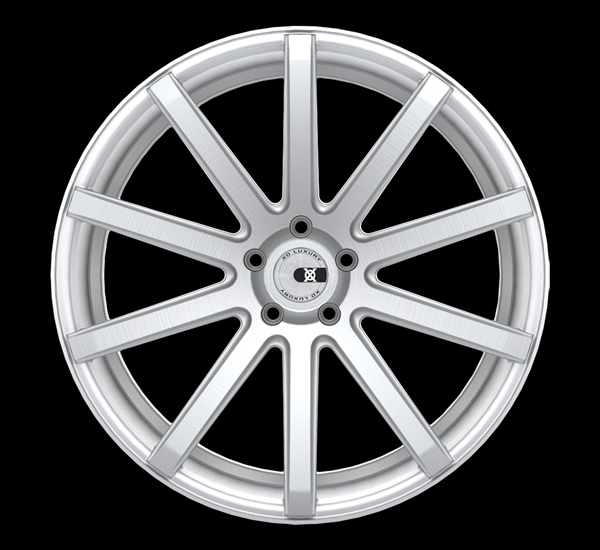 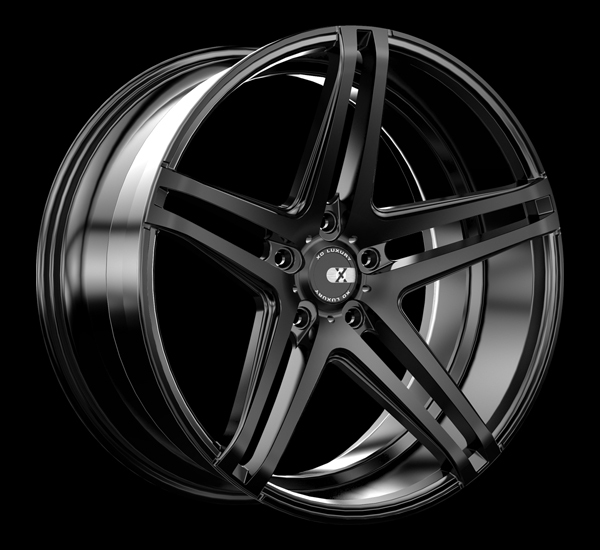 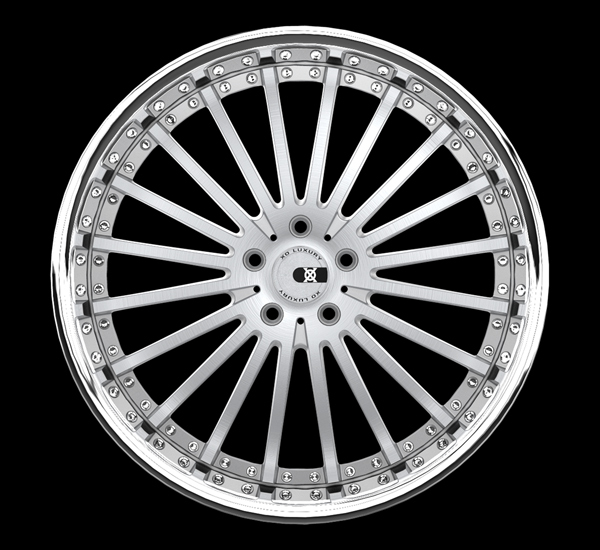 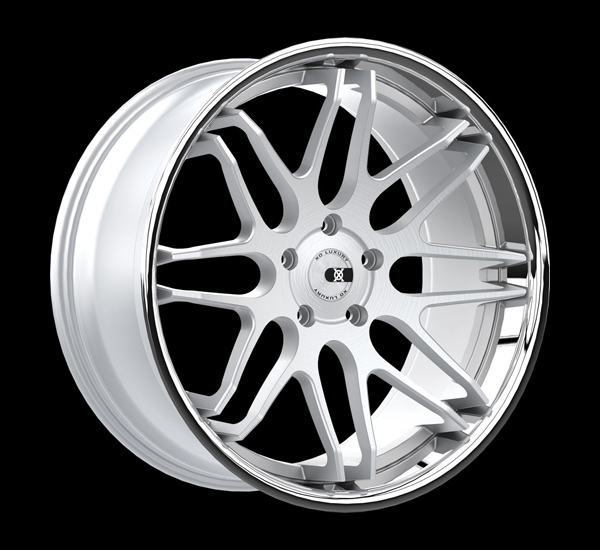 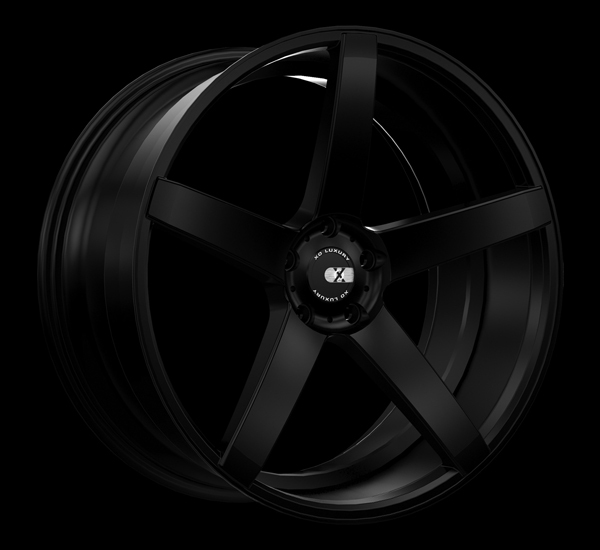 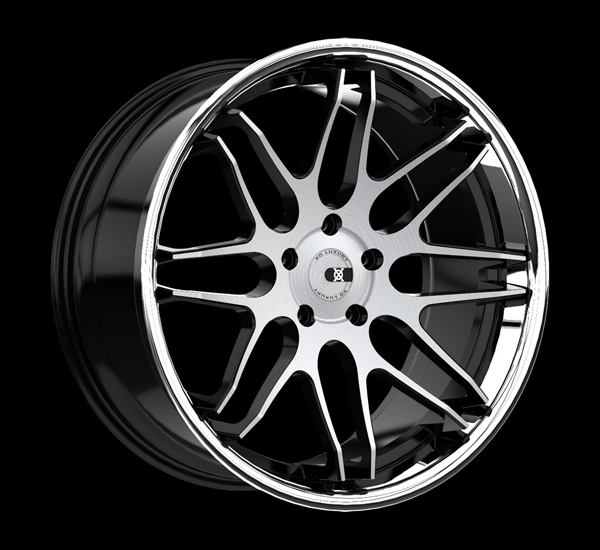 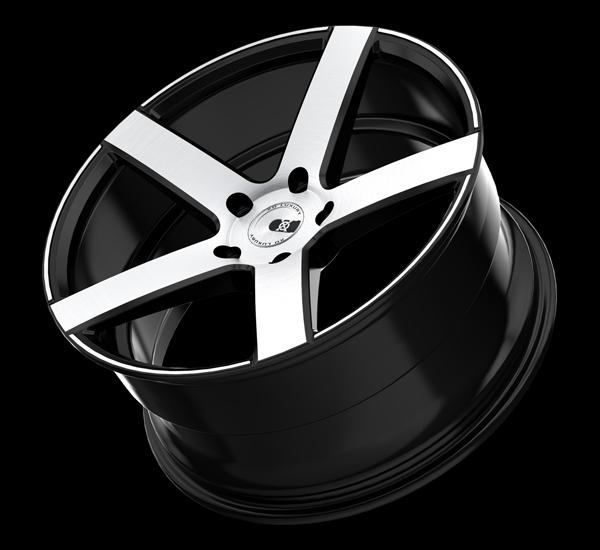 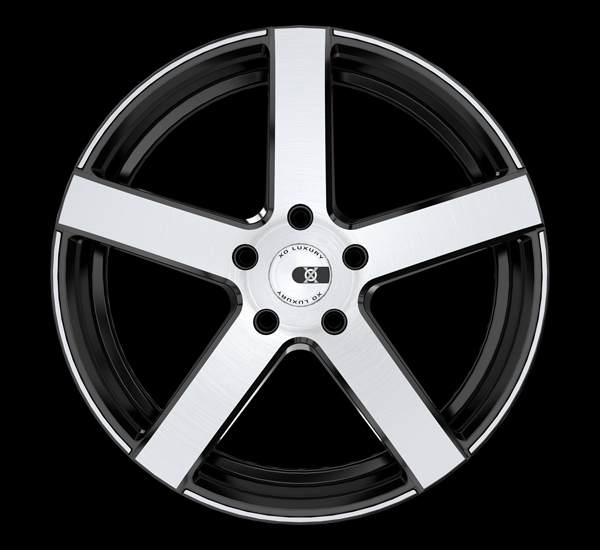 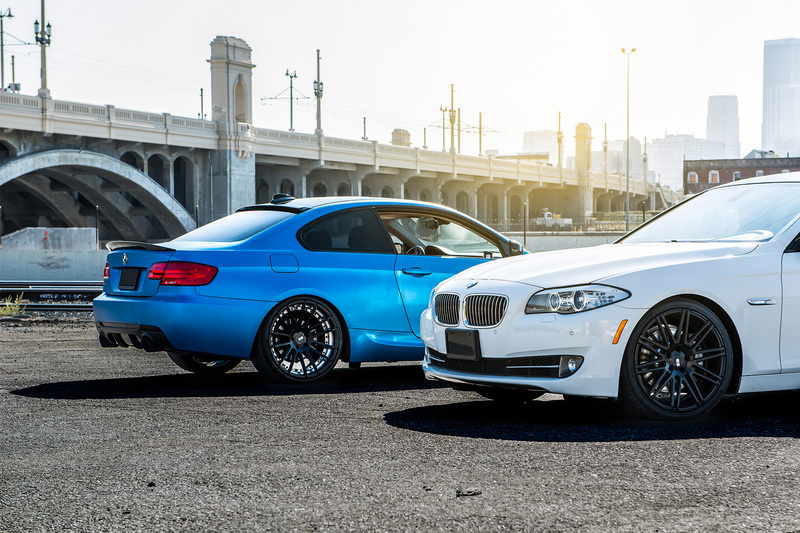 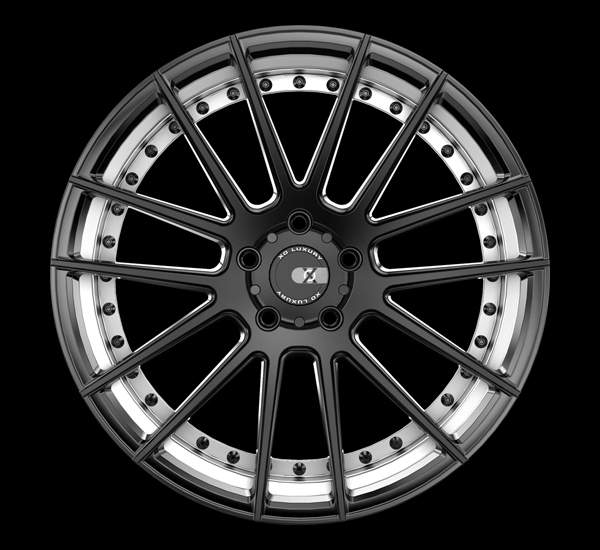 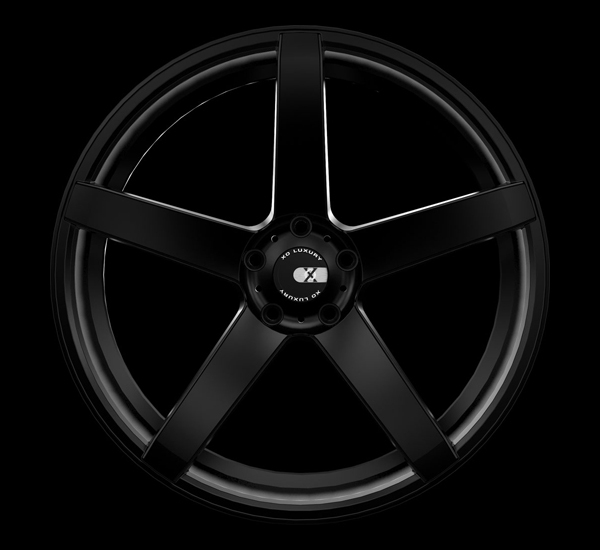 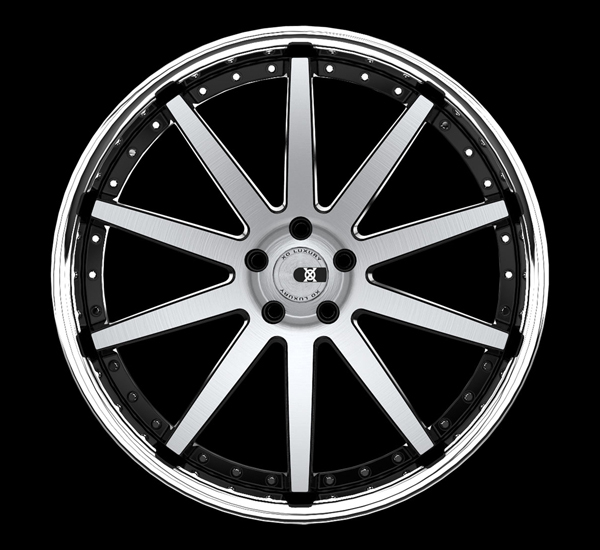 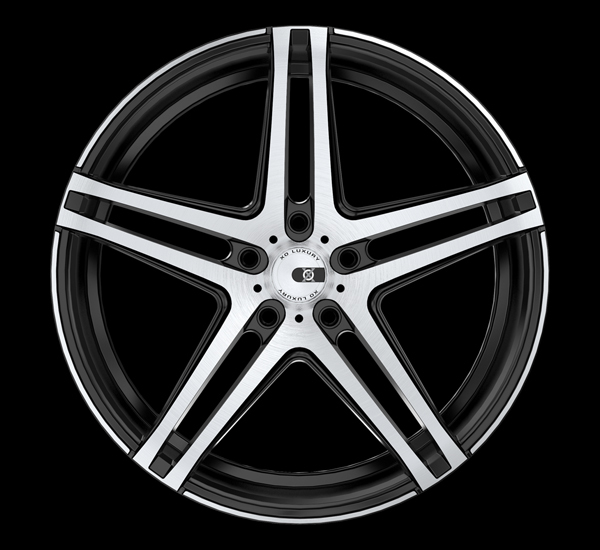 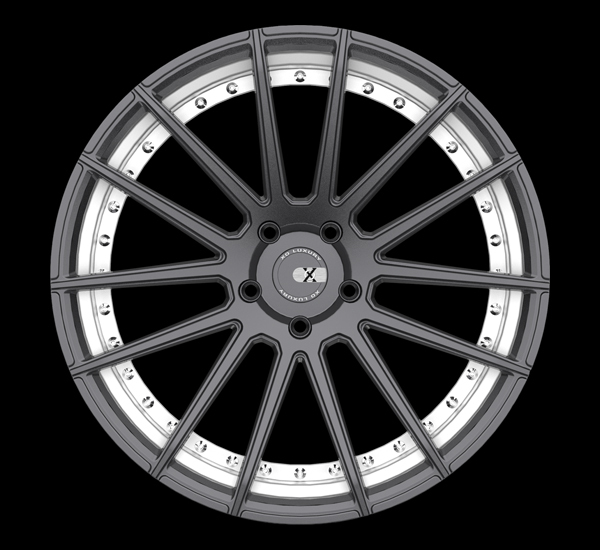 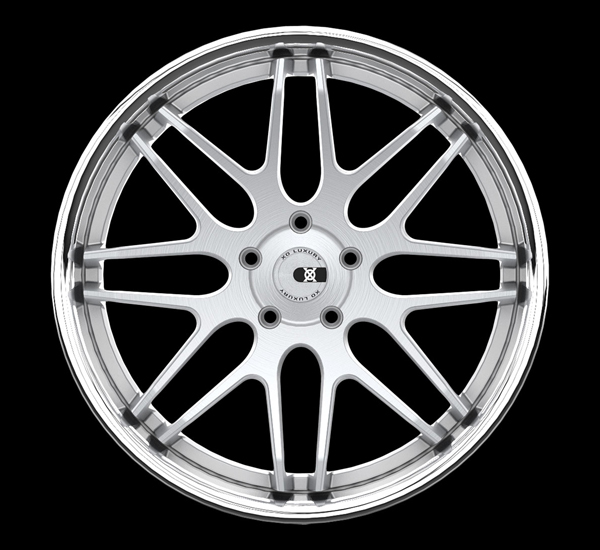 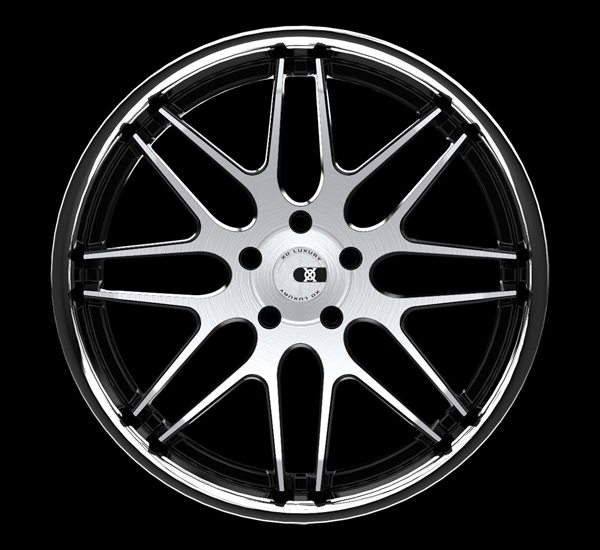 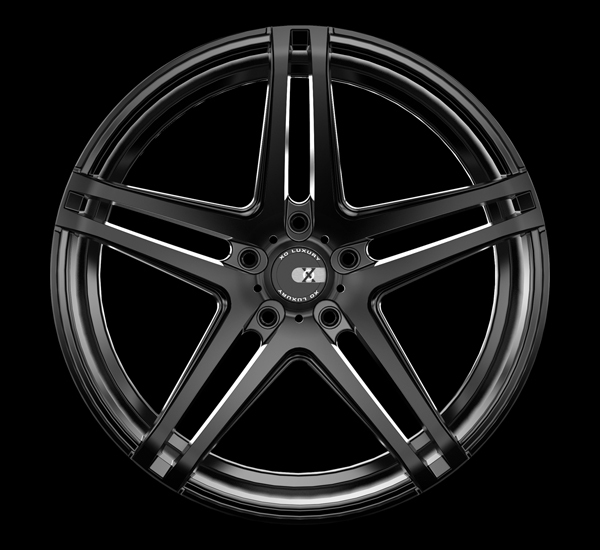 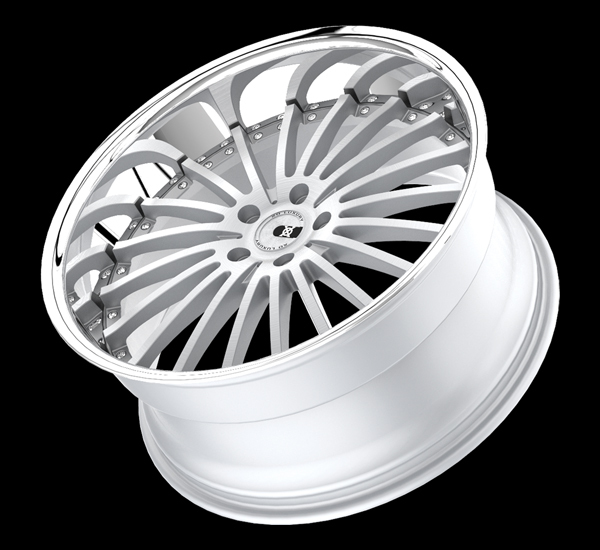 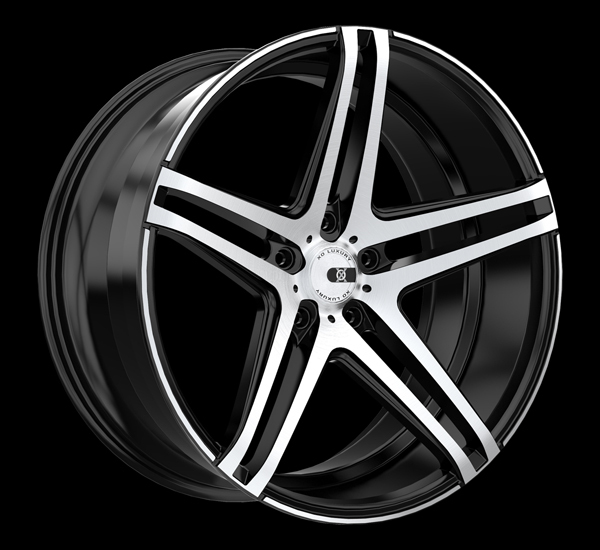 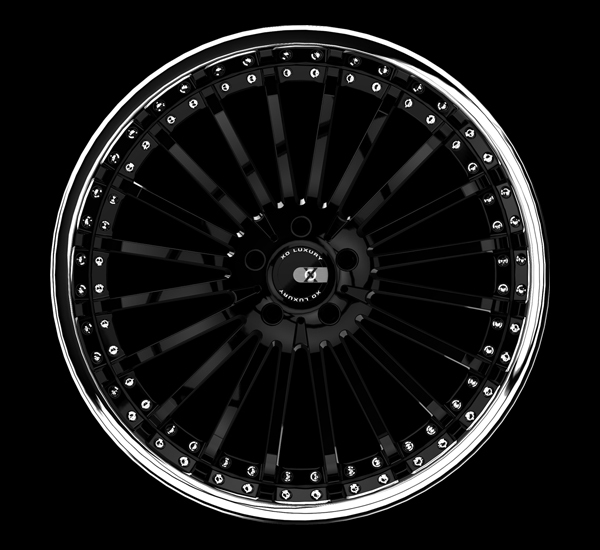 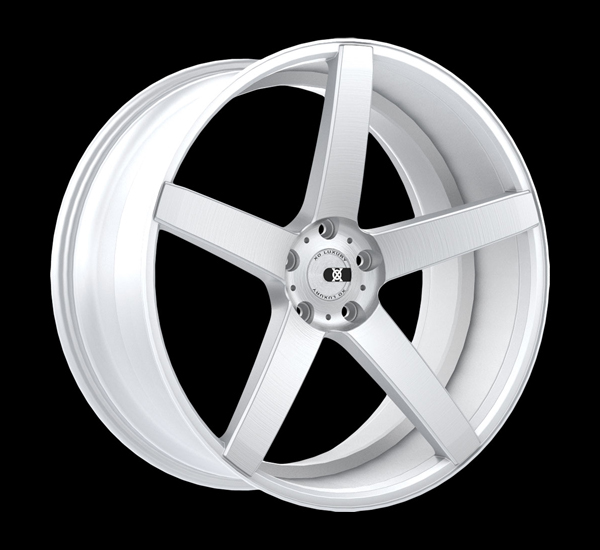 XO Luxury Wheels are designed in the United States of America and are products of vigorous research and development to ensure premium quality in design, style and craftsmanship. 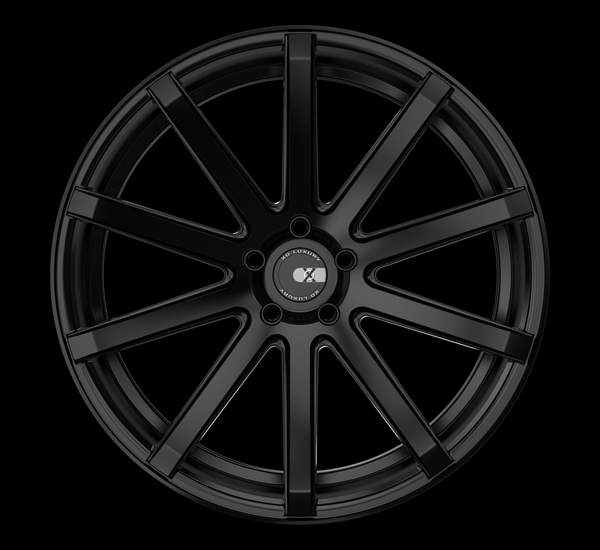 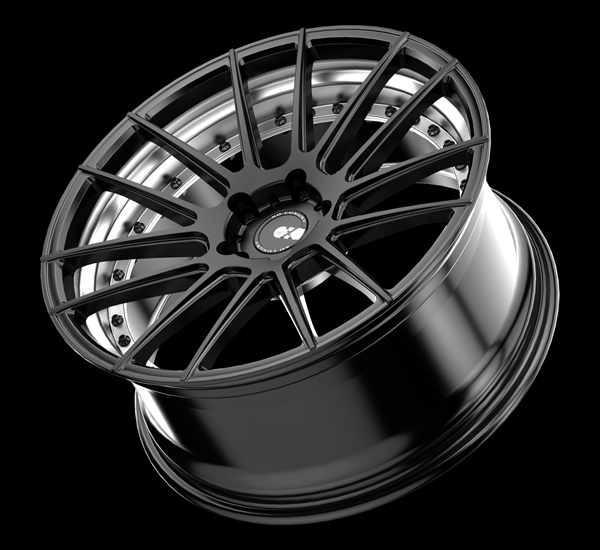 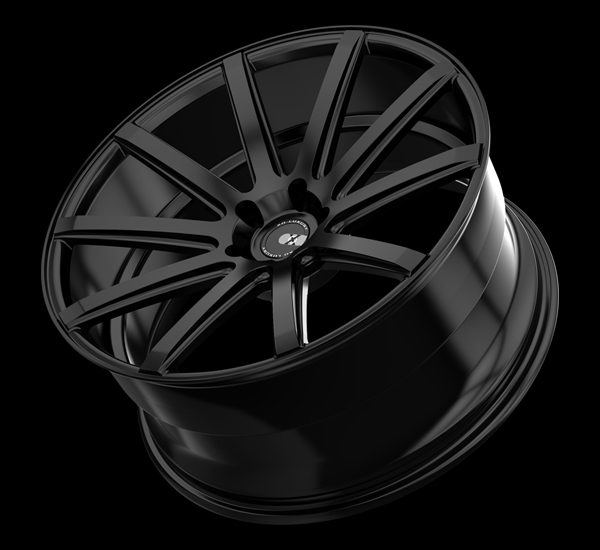 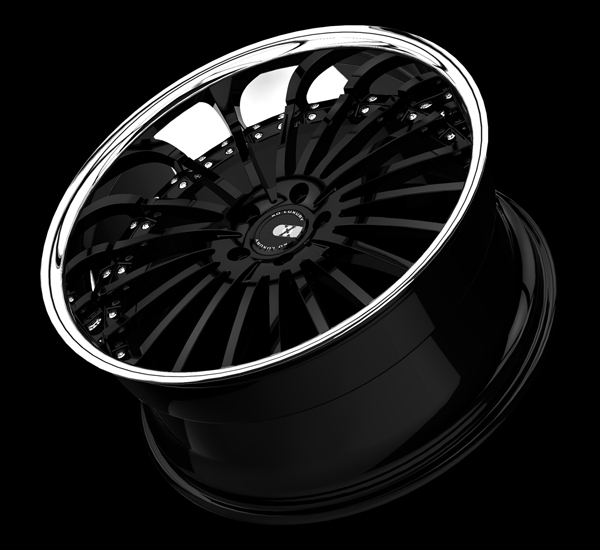 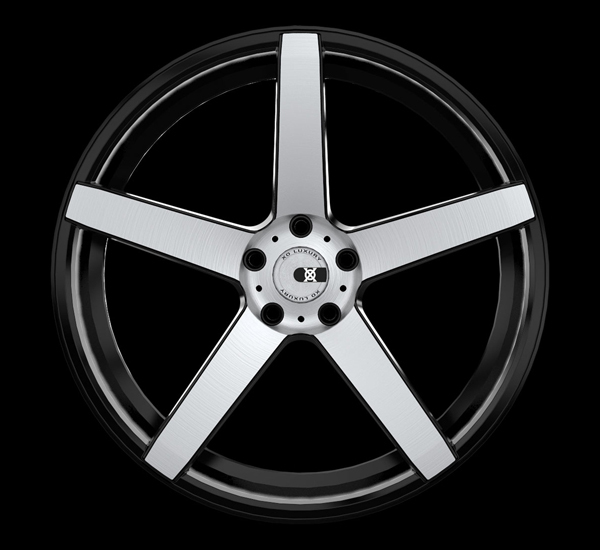 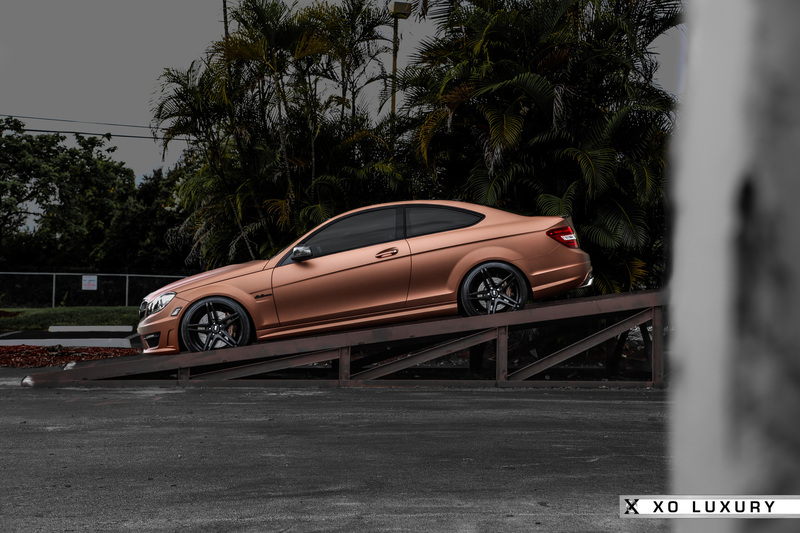 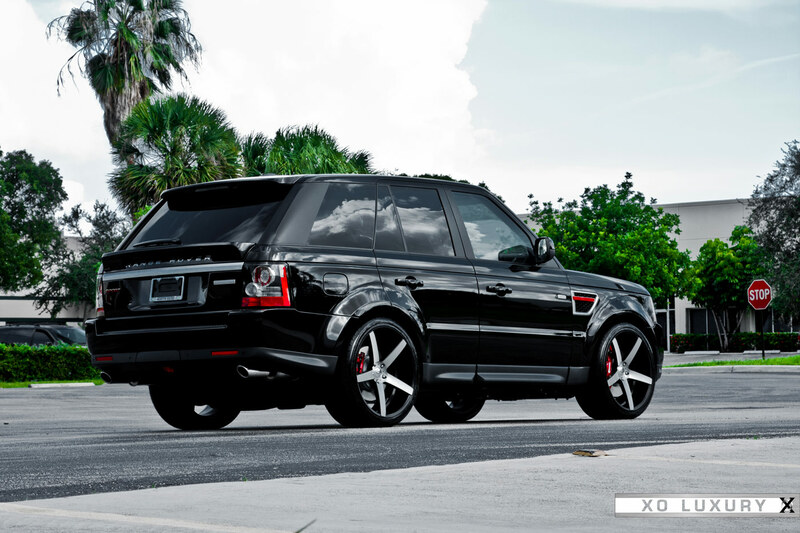 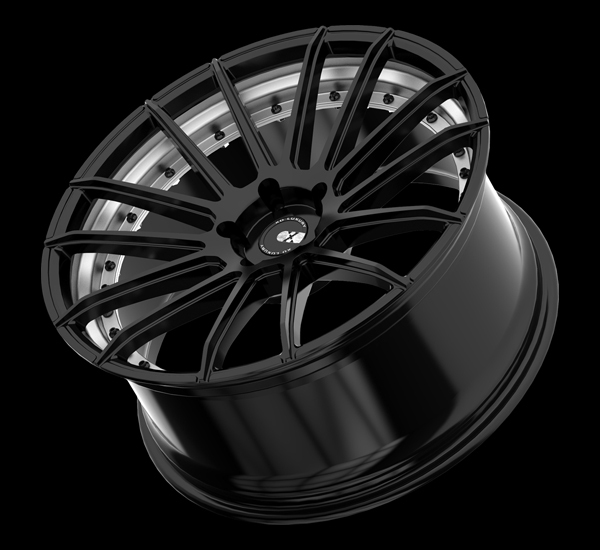 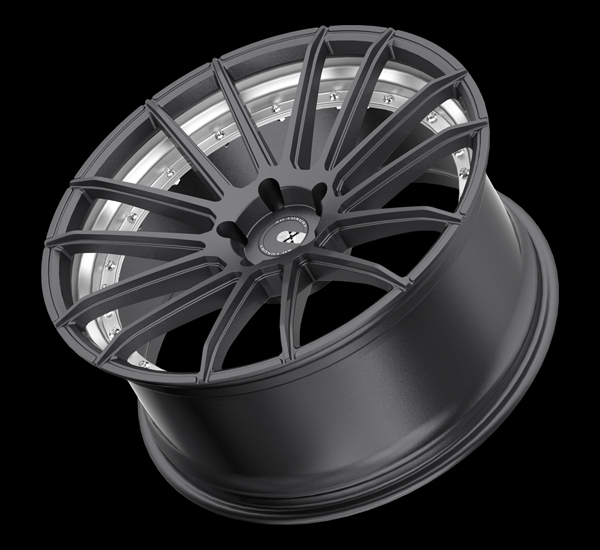 We are committed to making the XO Luxury Collection the most sought-after wheels on the market.